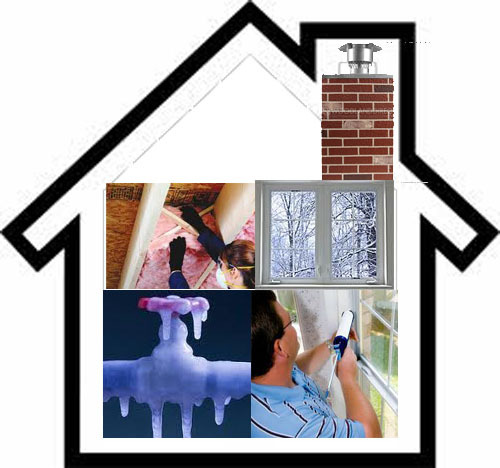 5 Ways to Help Your Heating System - Keeping The Warmth Inside! BRRRR....It's cold outside. Here are some tips to keep the warmth inside. It's sub-freezing, and in New Jersey we're seeing temperatures reminiscent of the 1960's and 1970's that we haven't seen in awhile (Global Warming? Climate Change?). Here are a few inside tips. 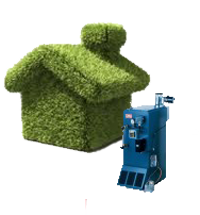 Get Ready for Heating Season...It's Time to Call for Heating Service! Before you know it, heating season will be upon us. We're all conscious today about energy costs, efficiency and our comfort. Here are some insights on making the best of your heating system and how you can save money on energy costs.